We start with keyword research to find the optimal keywords that your potential customers are searching with. Our process also includes a competitive analysis of your 3 closest competitors to learn what they are doing with their marketing. We execute link building campaigns which help Google and Bing recognize your website and the trusted authority in the space. You will always know where the campaigns stand with our analytics dashboard. Find all the critical info you need to determine your ROI. Search Engine Optimization is the process of improving the organic search engine results for client websites without spending money on Pay Per Click advertising. When potential customers search for your industry, the company with the stronger SEO will rank higher in the search results than businesses with little to no SEO presence. 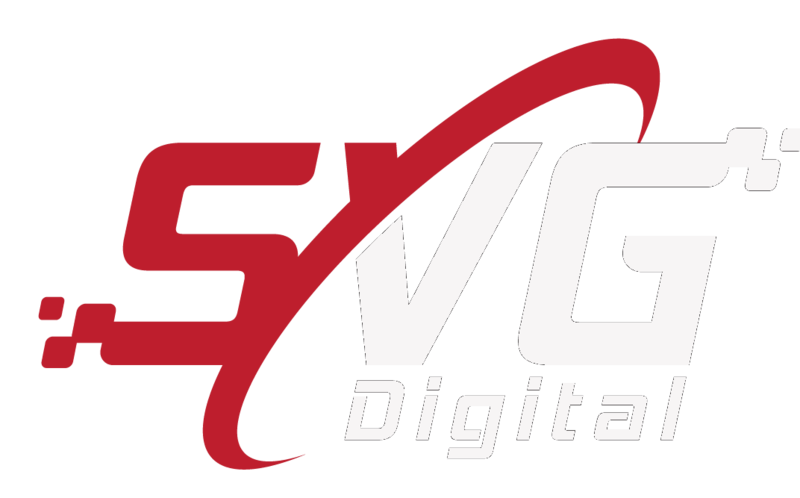 SVG Digital specializes in helping clients strengthen their website visibility and increase customer conversions. Even the most visually stunning website on the web can still not rank as high as it should if search engines have no way of distinguishing what makes it better than it’s competitors. Many online consumers often assume the companies that appear at the top of the search results or on the first page of Google, are the best choice for them and will rarely venture to next pages of the search. For this reason, a strong SEO presence is crucial in producing solid business revenue and getting in front of your customers. Send a message to our Search Engine Optimization experts with any questions you may have. We are standing by and ready to help!